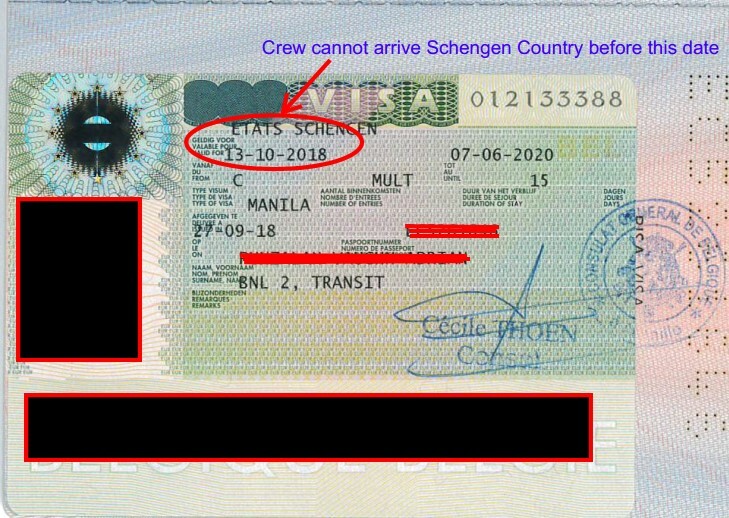 IMPORTANT NOTE: Re-check ENTRY validity of issued Schengen Transit Visa. Seaman will not be allowed to board the flight if arrival at Schengen Country is before the Entry Validity. 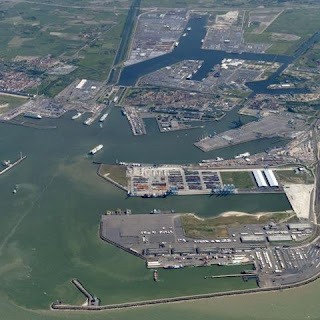 NOTE: The purpose of this post is for immediate information only when conducting crew change or replacement of Filipino crew / seaman at Zeebrugge, Belgium. This is also for guidance of crewing officers, crewing manager & crew operation staff, especially for ship manning agent in the Philippines.